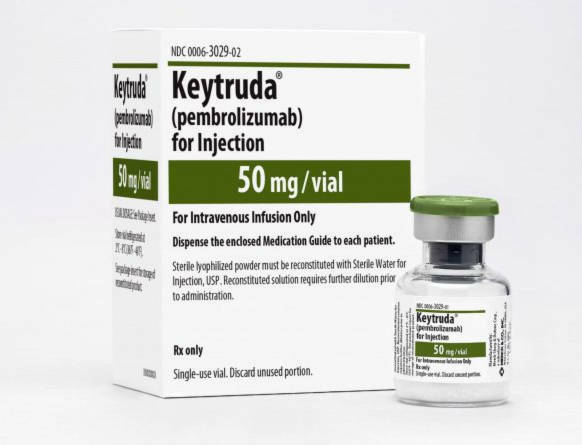 Merck’s new supplemental Biologics License Application (sBLA) for Keytruda as a first-line treatment in combination with chemotherapy for head and neck squamous cell carcinoma (HNSCC) has been accepted by the FDA. The sBLA is based in part on data from the pivotal Phase 3 KEYNOTE-048 trial where Keytruda demonstrated a significant improvement in overall survival compared with the standard of care. “Head and neck cancer remains a challenging and devastating disease, and newly diagnosed patients are in need of improved treatment options,” said Dr Jonathan Cheng, Vice President, Clinical Research, Merck Research Laboratories.